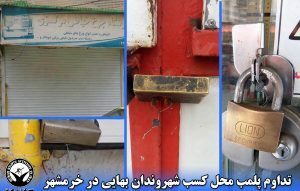 The shops of two Baha’i citizens, Farrokh Bandi and Nabiolahi, have been sealed shut because of their belief in the Baha’i Faith, according to the BahaiNews. 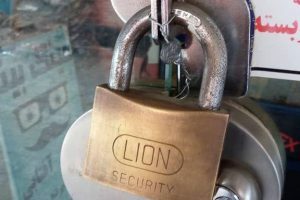 Based on the BahaiNews, in the morning of today, the 9th of November 2016, seven government and police officials, including a police colonel, two judges, two officers from the Medical Board and two agents from the Ministry of Information, sealed the shop of Mr Farrokh Bandi. According to the same source, the shops were sealed because the owner was a Baha’i; otherwise the presence of seven officers would not have been necessary. 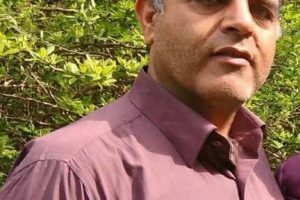 In addition, another Baha’i citizen, Nabiolahi, who had an optical and spectacles business located in the neighborhood of Golshahr in Karaj, was also sealed by agents of the Office of Public Property. During the last week, at least 110 Baha’i-owned shops have been sealed for only one reason: that was because they did not open their shops during Baha’i religious holidays. 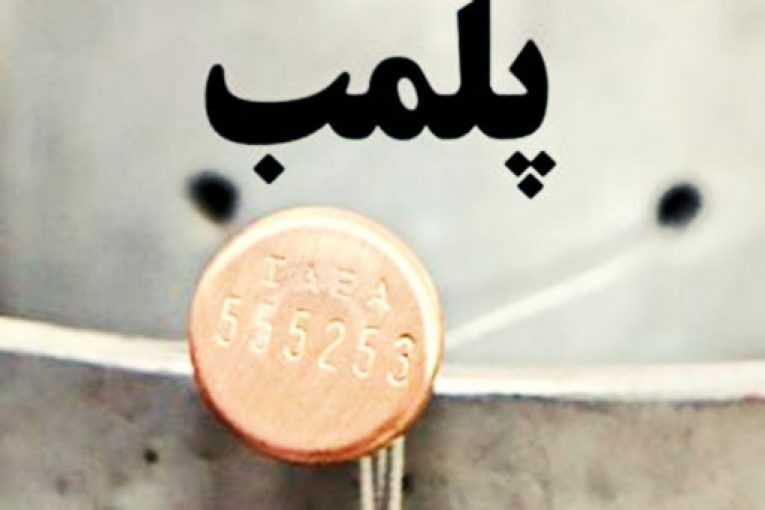 On numerous occasions in the past, the Office of Public Property has sealed Baha’i-owned businesses in many cities in Iran. Previously the BahaiNews had indicated that the reason for sealing the shops of these Baha’is was because they closed their businesses in order to celebrate the nine Baha’i holidays; this trend continues. Also, the arrest of Baha’is after Baha’i holidays has been witnessed. Based on Iranian Commercial Law for the relevant union for each trade, those who have a legal business permit are allowed to close their shops for fifteen days a year at their own choice, provided they inform the Office of Public Property of their intention fifteen days prior to the closing date.